The girl locked herself up after her mother scolded her for spending too much time on the phone. 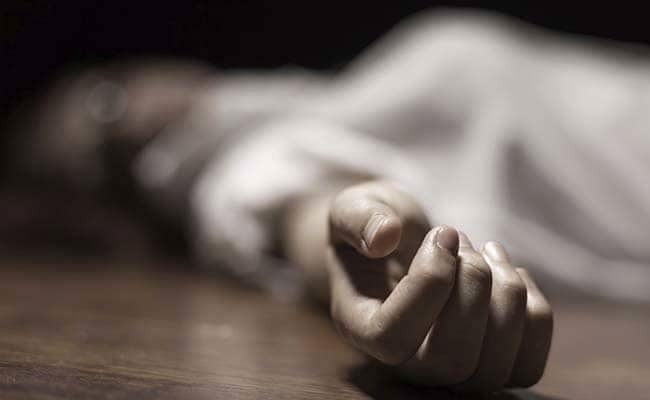 A 14-year-old girl, who allegedly tried to kill herself after being scolded for watching videos on mobile phone, died at a hospital in Mumbai, three days later, police said on Wednesday. Family members said the girl was constantly glued to her mobile phone, watching as well as uploading videos using a popular video-editing app. Extremely upset after her mother scolded her, the girl locked herself in the bathroom. When she did not come out for a long time, the family members broke the bathroom's door to find her hanging from the ceiling. She was rushed to the government-run KEM hospital where she died during treatment on Sunday, officials said.